CURTIS, Neb. – Beef cattle and animal nutrition are among specialties for a new faculty member at the Nebraska College of Technical Agriculture. Meredith (Bremer) Cable of rural Bertrand joins NCTA on Monday as an assistant professor of animal science, and starts work with students as classes begin Aug. 21, said Doug Smith, chair of the NCTA Animal Science and Agricultural Education division. “We welcome Meredith Cable to our academic faculty where she will assist NCTA faculty this fall semester while transitioning into a full teaching load in January,” Smith said. Cable will concentrate on range management and other duties while training with Jo Bek who ends her 39-year teaching career at NCTA in December. Cable’s responsibilities will include teaching, sponsoring student clubs such as Collegiate Cattlemen, and assisting Smith with initiatives such as meats science, the NCTA beef cattle teaching herd and campus feedlot. “I enjoy research and livestock nutrition, and the opportunity to be in a teaching setting with the college’s farm laboratory here in Curtis and the grazing initiatives in off-site partnerships and resources,” Cable said. She received her bachelor’s degree in animal science and master’s in ruminant nutrition from the University of Nebraska-Lincoln. She is a native of St. Edward, Nebraska, where she was raised in a diversified operation of crop, cow-calf and feedlot enterprises. From 2015-2016, Cable served as the Beef Systems Extension Educator in the Nebraska Extension four-county area of Sheridan, Dawes, Box Butte and Sioux Counties. For the past year, she has been the business manager for JKS Farms north of Kearney. 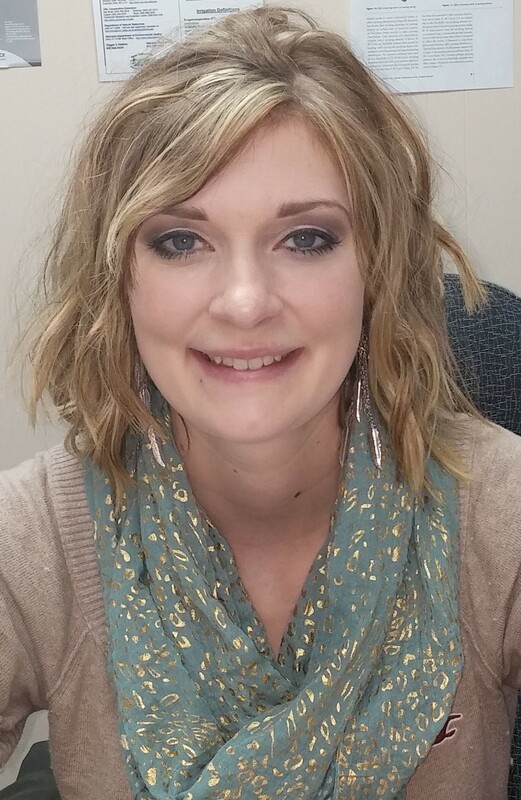 She also is a volunteer advisor with the Nebraska Grazing Lands Coalition, a non-profit statewide organization of education and technical assistance for operators of grazing lands. Cable and her husband, Cory, live south of Bertrand, where in her limited free time she enjoys horseback riding and playing the guitar. Information about NCTA programs is available at ncta.unl.edu or from Dr. Smith at 1-800-3CURTIS.